Sleep: as children, we don’t want to, and as adults, we wish we could spend more time doing it. Although we spend more time in bed than previous generations, it does not mean that we are getting more or better-quality sleep. On the contrary, it has long been the case that sleeping is not the only thing we do in our beds. Some of us press snooze and roll over before getting up, some of us read or watch television, or share the bed with a child or a pet, while others even work and eat in bed. Our stressful everyday lives also demand a great deal from us. Many people still have an illuminated screen in front of them shortly before going to sleep, and it has been proven that the duration and quality of sleep has declined over the last few years. When faced with these challenges, how can the composition and functionality of a bed improve our well-being, our health, and ultimately our overall quality of life? 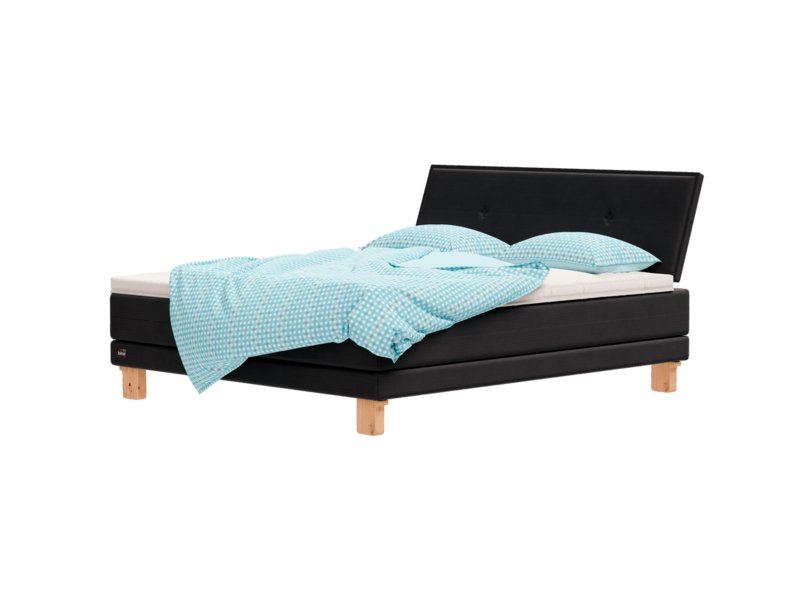 What parameters affect comfort, sleep quality and the durability of a bed? BICO concerns itself with these questions every day. With over 150 yearsof tradition, this Swiss company provides highly developed and individually tailored solutions for deep, healthy sleep. In 2014, BICO took the next step forward with the opening of its Good Night’s SleepLab. This unique, cross-sector institute for research and development, as well as product and materials testing, is regarded as a milestone of innovation research in Europe. Independently run, it works in collaboration with the Swiss AEH institute for occupational medicine, ergonomics and hygiene, and is therefore authorised to test quality to the highest standards and to certify products. 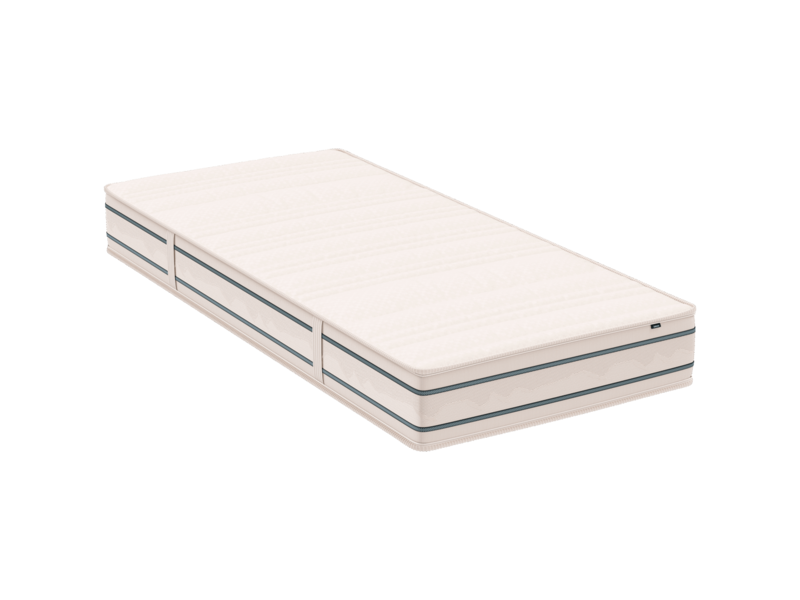 To allow the back to relax, the mattress must adapt perfectly to the contour of the body. 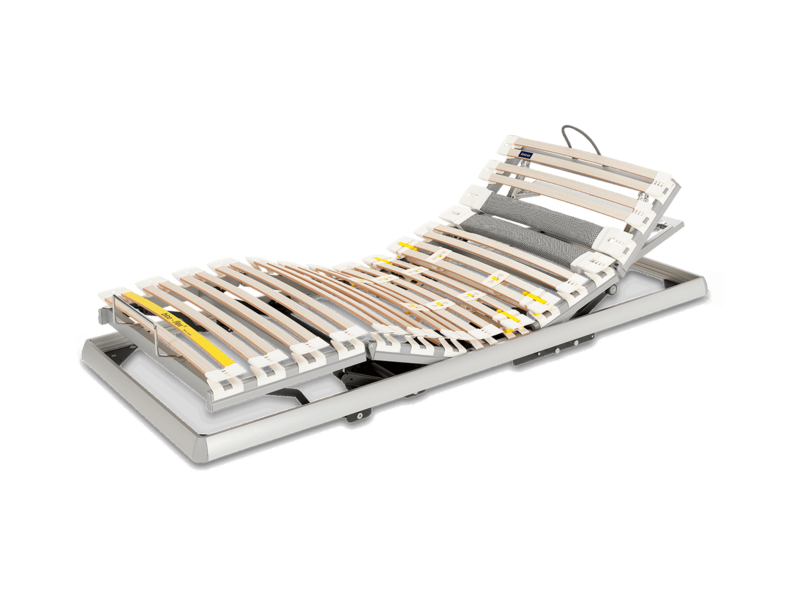 To determine optimum comfort and greatest possible relaxation, firmness, body support and regeneration are tested. The ideal temperature and a dry climate are determining factors for restful sleep. This is why BICO mattresses are tested for breathability, fluid transport, and temperature regulation. 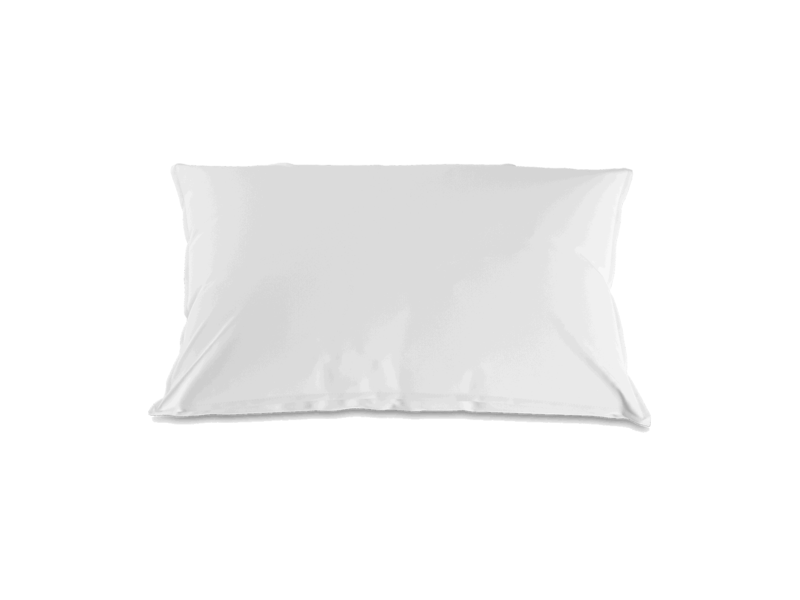 Optimum bed hygiene is an important factor for good health, particularly for allergy sufferers. 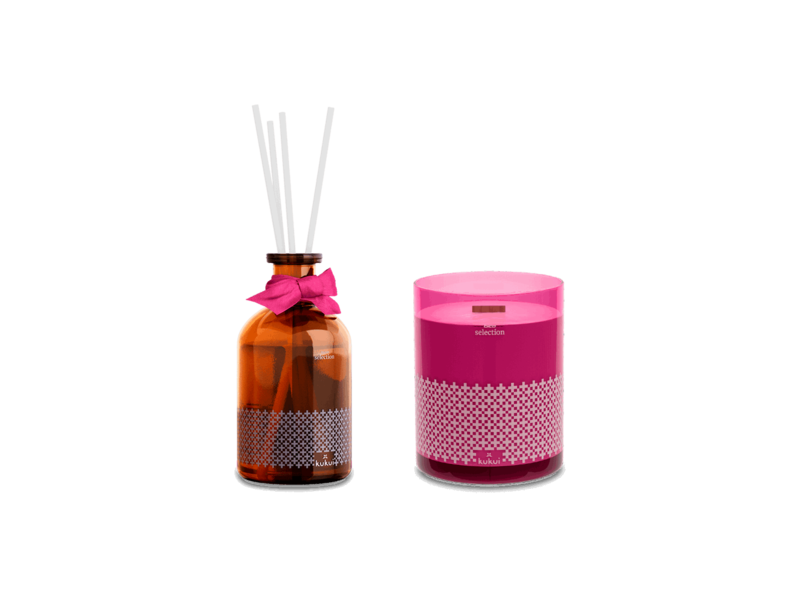 To ensure the best hygiene, we are continuing to develop the use of antibacterial agents to combat bacteria, moulds, mites, and odours. 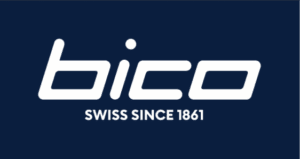 As BICO subjects all its mattresses to high pressure, humidity and temperature fluctuations, our beds score highly in terms of durability, reliability, and high levels of safety. The expertise centre for sleep quality understands the nature of a good night’s sleep, and therefore works to maximise our quality of sleep according to a holistic approach. 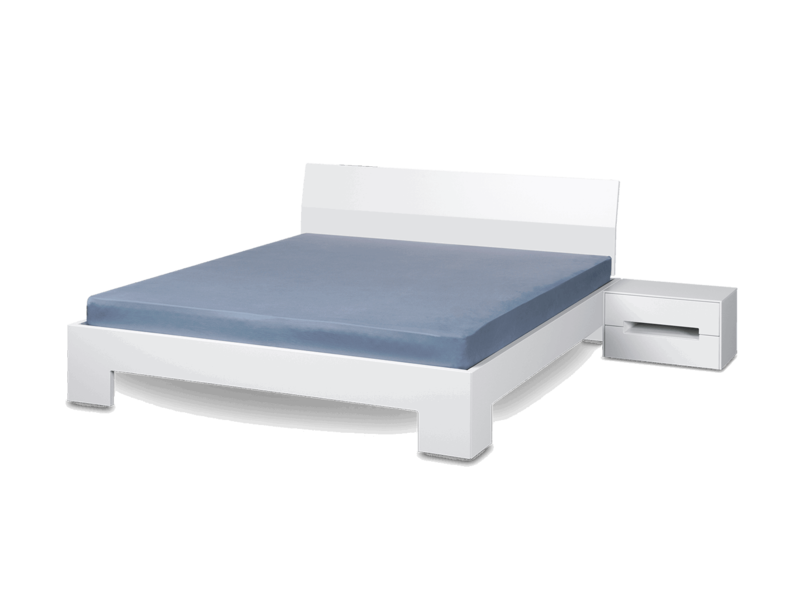 BICO has no influence over how early or late we ultimately go to bed, but we are easily able to find the ideal bed for you. 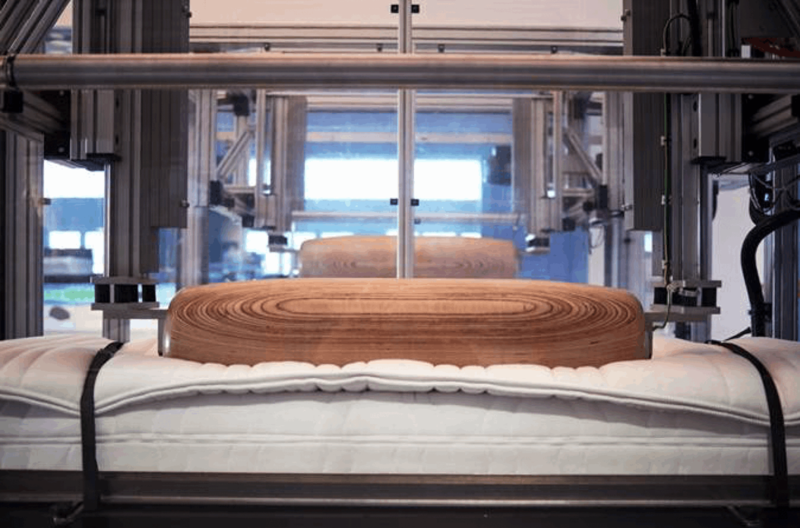 Tailored to our requirements and using state-of-the-art innovations, our beds are hand-made in Switzerland by BICO, and tested and certified to the most stringent criteria – für ä tüüfä gsundä Schlaaf® (for a deep and healthy sleep).